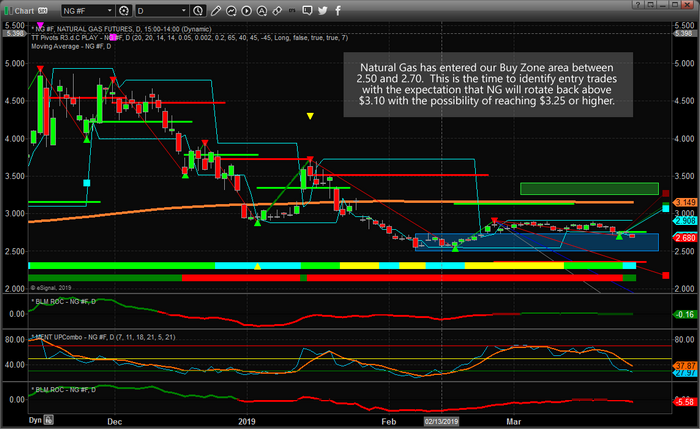 Natural Gas Sets Up Another Buy Opportunity - Technical Traders Ltd. - Investment Strategies, Analysis & Intelligence for Seasoned Investors. Historically, March and April have been pretty solid months for Natural Gas. 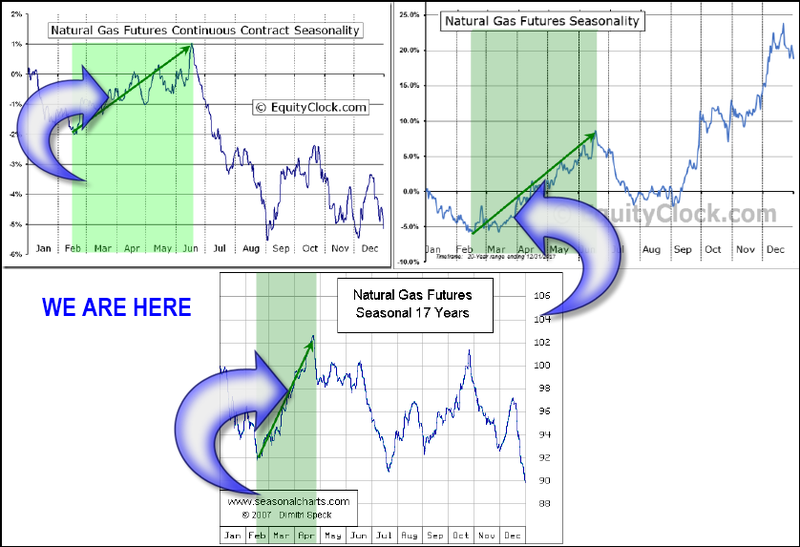 Let's go over the historical data using three different seasonality charts which all point to higher prices. Are you ready for this next move? Want to know how we can help you find and execute better trades? Visit www.TheTechnicalTraders.com to get our, technical indicators, market analysis, daily videos and trade alerts.